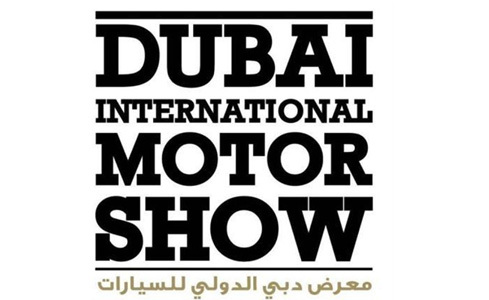 Dubai International Motor Show 2017 – Events in Dubai, UAE. 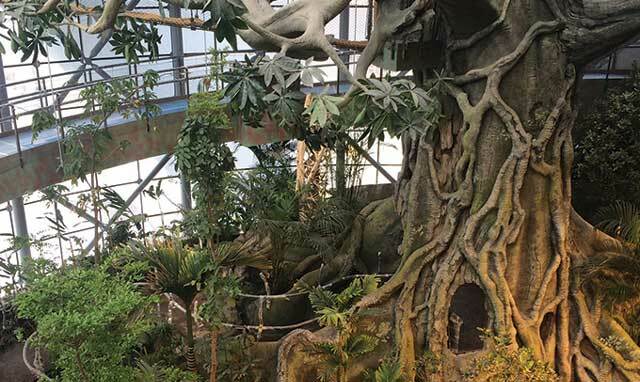 Dubai Crocodile Park – Place to Visit in Dubai, UAE. 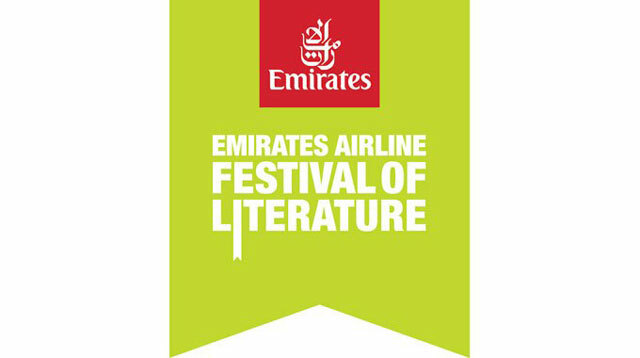 Emirates Airline Literature Fest 2017 – Events in Dubai, UAE. 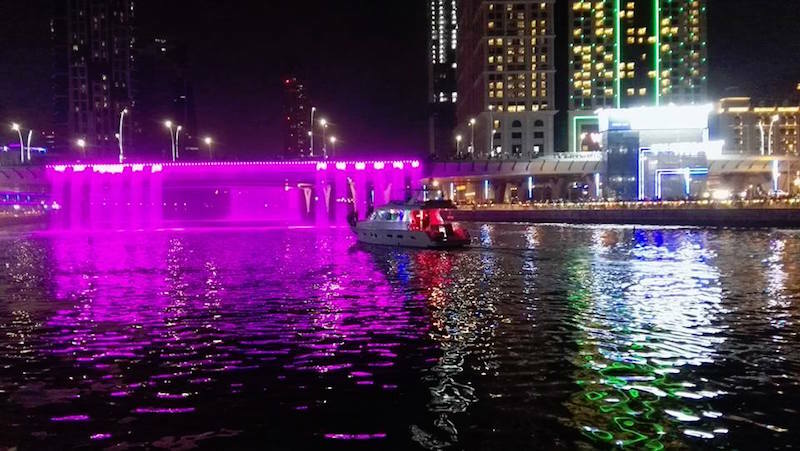 New Years Eve Fireworks in Dubai – Events in Dubai, UAE. Magical garden at Nikki Beach – Events in Dubai, UAE. The New Year Gala Dinner at Burj Al Arab – New Year Events in Dubai, UAE. Axwell and Ingrosso at Meydan Hotel – Events in Dubai, UAE. The Atlantis Royal Gala – New Year Eve Party Events in Dubai, UAE. Sharjah World Championship Week 2016 – Events in Sharjah, UAE. Omega Dubai Desert Classic 2017 – Events in Dubai, UAE. Sami Yusuf at Dubai Opera – Events in Dubai, UAE. Arab Health Conference 2017 – Events in Dubai, UAE. MEAMCON Dubai 2016 – Events in Dubai, UAE. Dubai International Jewellery Week 2016 – Events in Dubai, UAE.